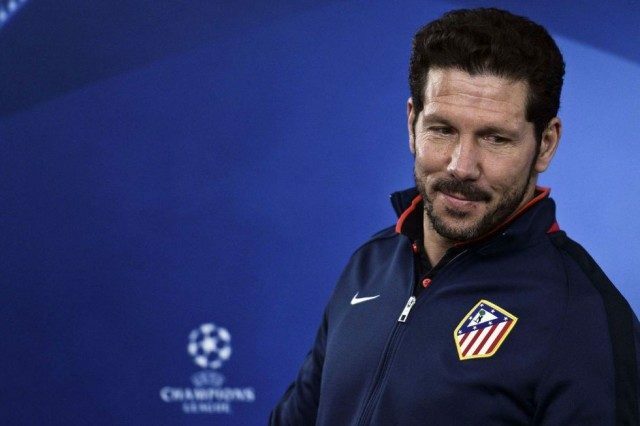 Diego Simeone is pleased for Santiago Solari accepting the Real Madrid job. His words, “I’ve known him for a long time,” the Atleti boss said. “I coached him at San Lorenzo. Saidi Balogun, Fathia Balogun Set To Re-unite?